Need a new 32 inch LED? Those in search for a new 32 inch LED TV need not go anywhere else since we’ve composed a list of the ten best 32 inch (32″) LED TVs for this month available in India. The list includes the top 32 inch models with a minimum FHD (1080p) resolution available in India. Since one would only spend so much on a 32″ television, we’ve covered models below Rs 40,000 only (anything above and you should consider 40 or 42-inch models instead). 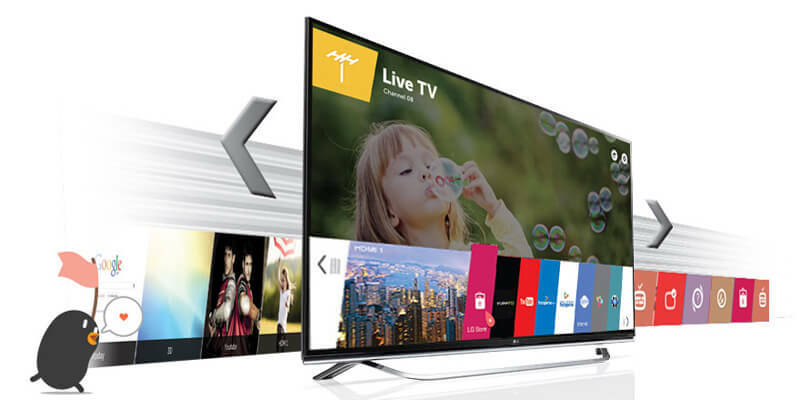 The list covers both smart TVs and the non-smart ones and goes from the cheapest to the most expensive. You can also check the top ten 42-43 inch LED TV in India, as well as the top ten 40 inch LED TV in India. So here are the top 32″ LED televisions in India for this month.